The DICE School of Hospitality & Culinary Arts established with academic certification of Ecole hotelier de Lausanne, Switzerland. 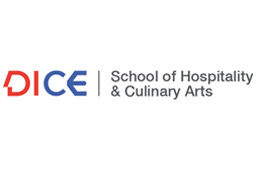 This collaboration represents and recognizes the DICE School of Hospitality & Culinary Arts' dedication to providing educational excellence to its students, it's commitment to Swiss hospitality education standards and its strong connect to the industry. 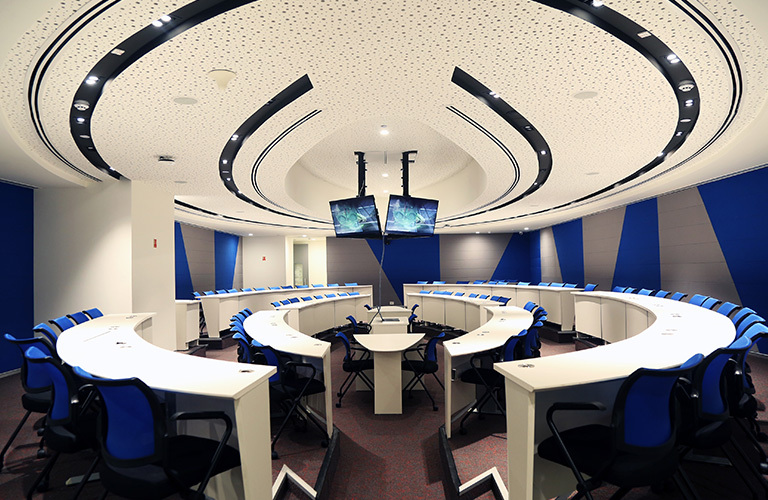 Located in the heart of Mumbai's culinary capital, DICE offers world class hospitality education in a purpose-built campus that encourages immersive learning. Maintaining global standards of delivery, the institution embodies a student centric approach through experiential pedagogical practices to create competitive excellence in farm to fork services. 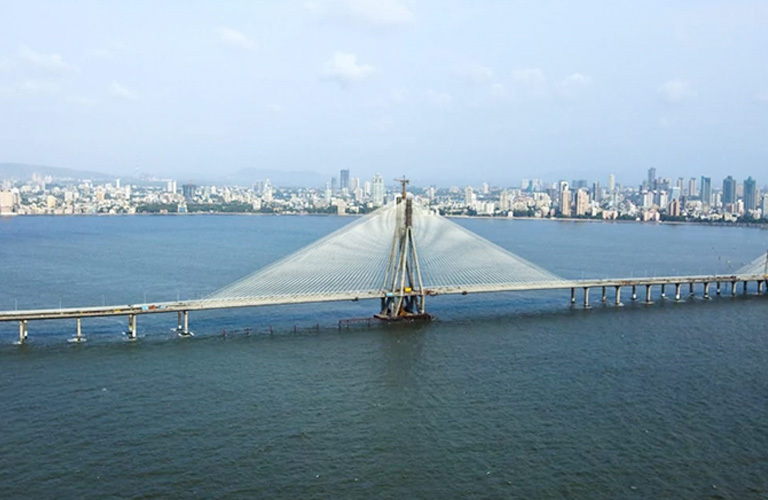 Situated in the heart of Mumbai and in one of the most prominent neighbourhoods of the Hospitality & Culinary Industry, students get opportunities to collaborate with leading food-houses to experience first-hand interactions with top professionals. Students use the developing metropolitan as a laboratory for outdoor projects and learning to initiate open innovation in a collaborative economy. The collaboration represents and recognizes the DICE School of Hospitality & Culinary Arts dedication to provide educational excellence to its students. The EHL certification also gives the students of DICE School of Hospitality & Culinary Arts an opportunity to study at other EHL certified schools across the globe, and even complete their studies at a partner school or at an EHL group school. 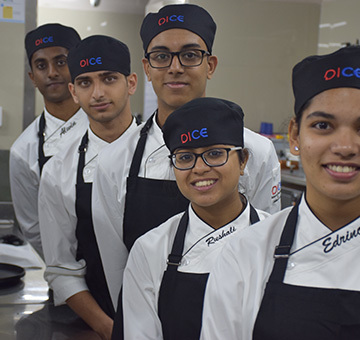 Being in the fastest growing central business district of Mumbai, DICE offers a plethora of opportunities to hospitality students for various industry collaborations. 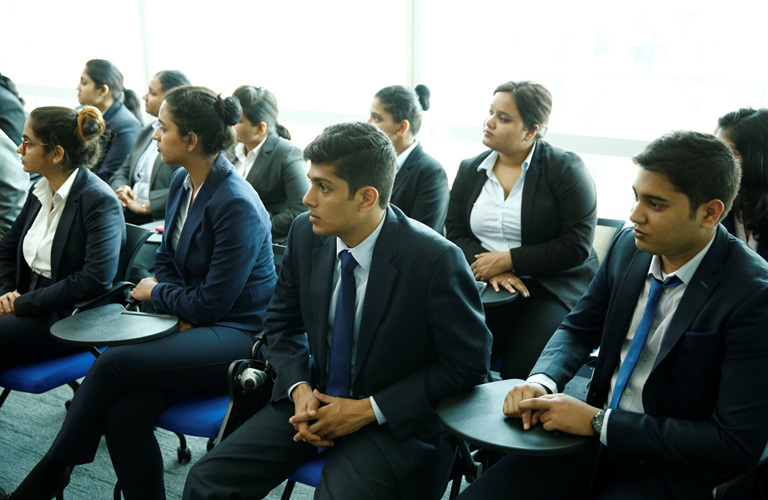 Highly interactive corporate engagements ensure that our curriculum & pedagogy is in accordance with the latest best practices adopted by the industry. 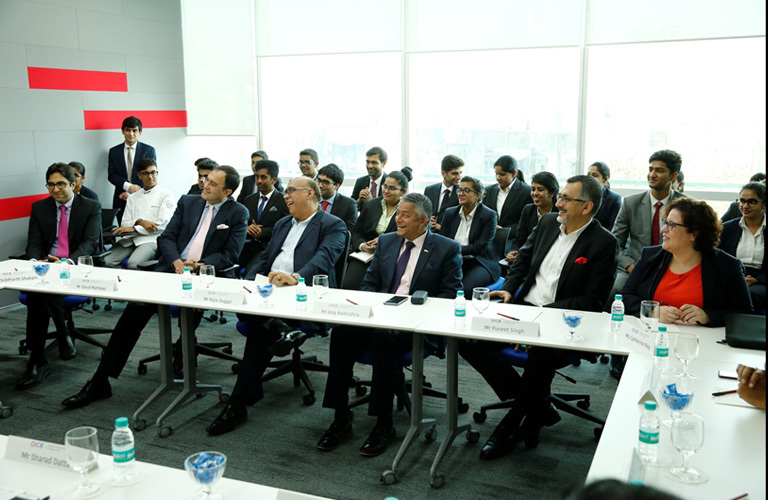 Being India's foremost Urban Innovation Ecosystem, DICE is a knowledge sharing hotbed for creative and hospitality students. Innovative classroom formats encourage students to think differently and enable them to be equipped with skills necessary in the workforce of the 21st century. The academic environment supports experiential learning and the production of new knowledge in an urban setting. 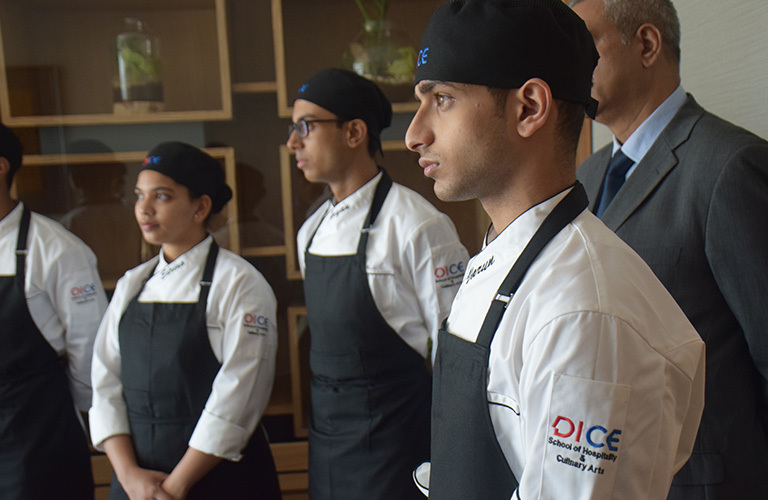 The curriculum at the DICE School of Hospitality & Culinary Arts offers a majority of practical learning environments, which enables transformative learning to the students by allowing the conversion of classroom teachings into experiential models. Students also have access to Dynamic Faculty Evangelists, Professional Mentors and Domain Experts to help them build perspectives. 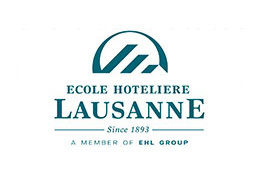 The faculty and facilitators at DICE School of Hospitality and Culinary Arts are all Ecole Hotelier de Lausanne Qualified Learning Facilitators. This means that they regularly undergo relevant faculty training workshops to make the learning process for the student more impactful. 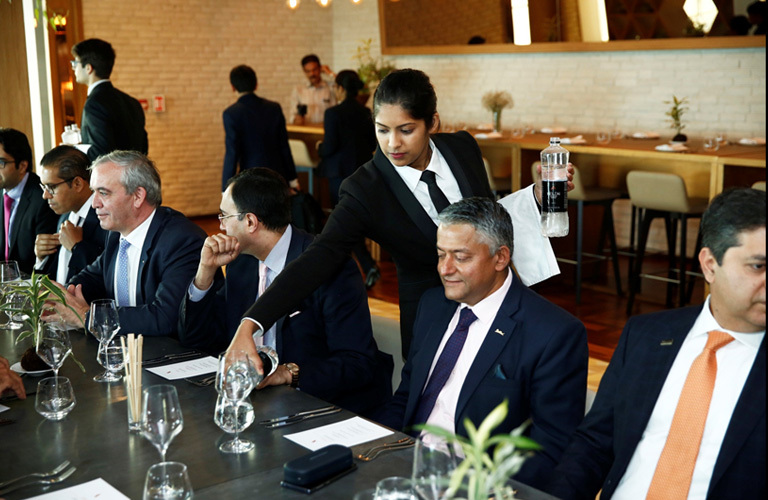 The entire process and learning experience are regularly audited by Ecole Hotelier de Lausanne as part of the certification process. 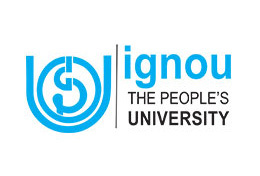 Shortlisted students will be invited to the campus for a personal interview. Candidates are shortlisted on the basis of their scholastic achievements, extracurricular experience and overall development. 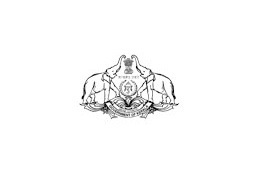 Once the final merit lists are announced, candidates will be requested to secure their admission by completing the enrolment formalities which involve submission of academic documents, fees submission etc.